Did your screen just turn black or your laptop freeze without warning? Maybe your hard drive has started chirping. Worse yet, maybe you suddenly can’t save to your home partition. 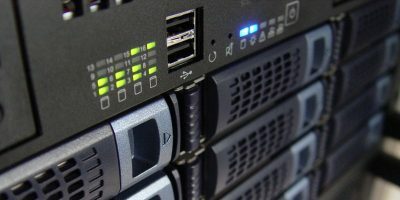 All these signs of a corrupted or failing drive can cause you to sweat, but there’s no reason to immediately throw away your computer. 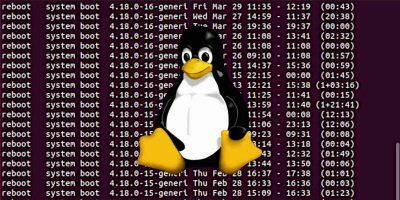 Keep reading to learn about six Linux tools that can help you retrieve your data and get your digital life back on track. 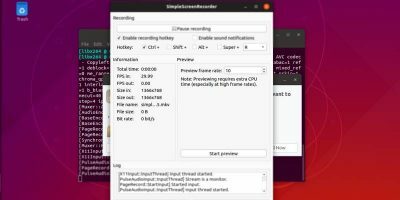 This live Linux distro made specifically for data recovery seemed to have been left for dead years ago, but a couple of years ago its developer turned up with an update out of nowhere that makes it run more effectively on modern computers. So what is Trinity Rescue Kit? 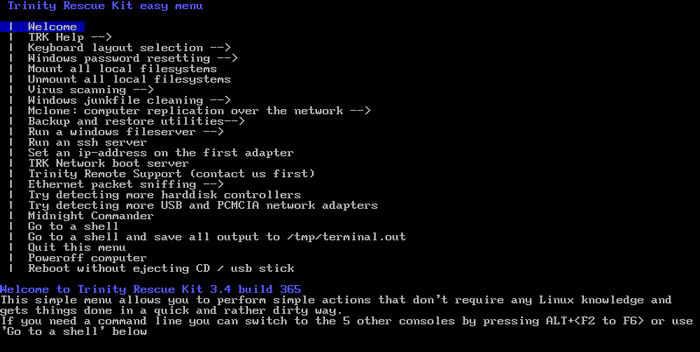 Essentially, if your main Linux OS (or Windows or macOS for that matter) becomes unusable due to hard drive failure or some other catastrophe, you can create a TRK USB drive, then boot to it to pull data from your main OS using a command line. It’s a rescue disk, and a really rather good one that has extra features like password recovery and virus scanning. There is, of course, a bulk-undelete utility here too that scours your damaged or inaccessible hard drives for anything that can be recovered, and a couple of options for master boot record repair too. Be warned though, that there’s quite a steep learning curve to really take advantage of all these features. 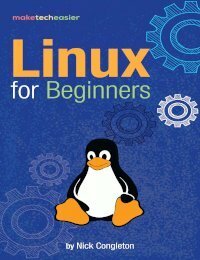 Certain Linux recovery tools attempt to save your data by copying whatever is retrievable from a damaged partition. This can work, but isn’t guaranteed as issues with the partition itself may be obscuring the data you want to retrieve. Testdisk comes in handy as it can actually fix partition-level errors, making it easier to recover data using Testdisk itself or another data recovery tool. 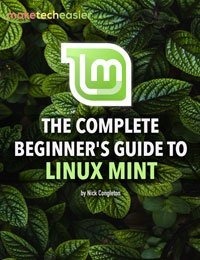 It may even outright fix a corrupted hard drive and make your Linux PC work again, so you can access the data directly. 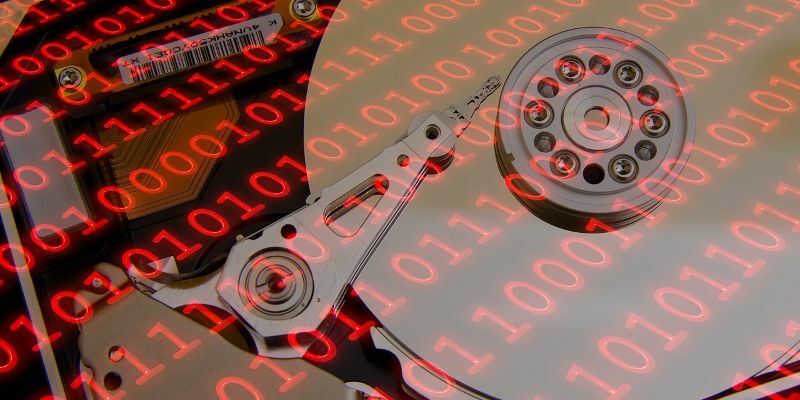 As well as carrying out deep-diving operations like restoring boot sectors and filesystem tables, Testdisk is also capable of recovering data – even deleted data – from hard drives in the NTFS, FAT, exFAT and ext formats. 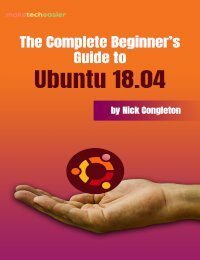 If you want to know more about using Testdisk, you can read our Testdisk guide here. Always copy your disk to a separate image before you begin file recovery operations with the tools listed below. The more you use your actual failing drive, the more damage you can cause it. 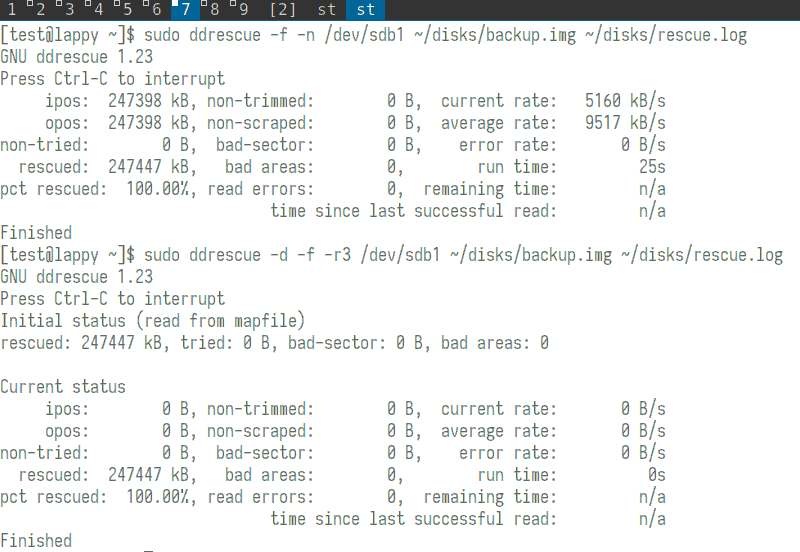 What you see here is some output of ddrescue in action. In the first command, it copies the entire disk to an image named “backup.img.” The second command then copies only the bad blocks to that same image, passing over those blocks three times each to try to read them. When you run these same commands, always use a logfile. Backups can take hours or days to complete, and without a logfile, any interruptions will make you start the process again from the beginning. When this process is complete for your own disk or partition, you can mount the copied image and use the following utilities to retrieve files from it. 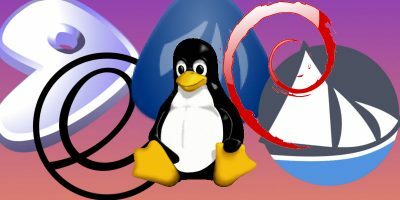 Further use of our other Linux recovery tools in this article will grab data from the same “backup.img” created here. Foremost uses the data structures of common file types to retrieve data. You can either scrape an entire disk image for all its files or specify certain file types you’re most interested in. What you can see here is the output of Foremost in verbose mode (the -v option). The -t option searches for file types of jpg, and the -i and -o options mark the respective input file and output directory. 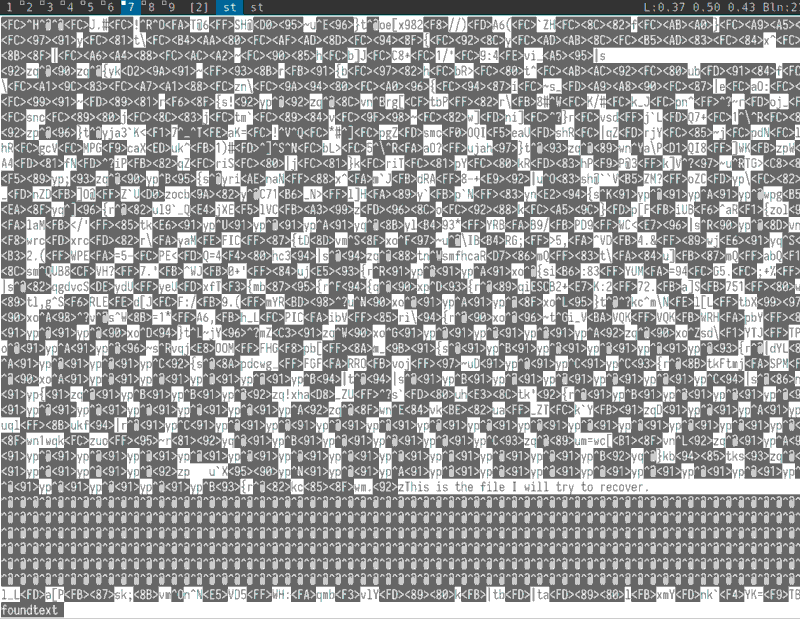 You can see that Foremost analyzes the image ddrescue created in the previous step; that image has a number of JPEGs in it. 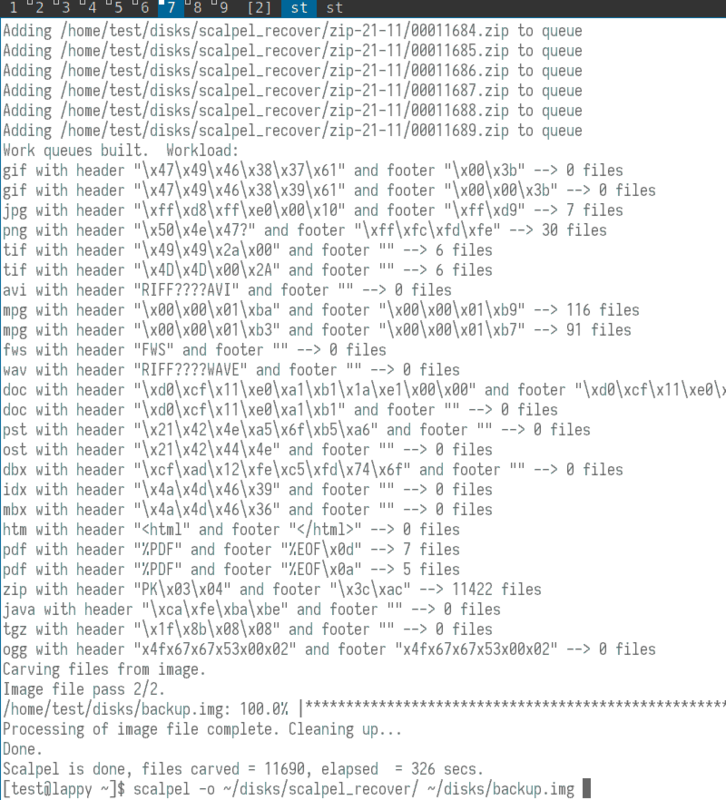 Foremost was able to find ten such files, and when it was done scraping the image, it copied those ten files to the stated output folder. Scalpel, originally based on Foremost, aims to be frugal in its operation. It uses multi-threading and asynchronous input/output to search through images in an efficient manner. Moreover, it gives users the power to specify the number of footers and headers they wish to use for file recovery. Users can also specify the types of files they want to recover by editing scalpel’s configuration file. The default configuration produces a lot of output, even without verbose mode (-v parameter) turned on. 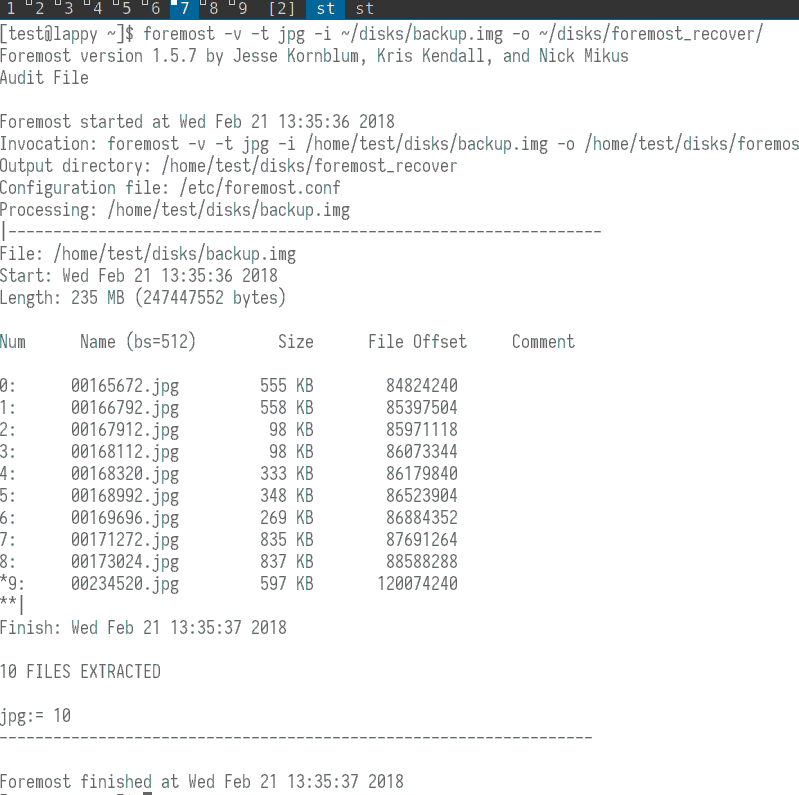 In that screenshot you can see the final output of scalpel’s analysis of “backup.img.” The basic command (listed at the bottom of the screenshot) requires only an output directory and an image for analysis. The initial PhotoRec command must specify a desired image (our backup.img) and output folder. PhotoRec then drops the user into its graphical environment. The screenshot here shows the image size. In further screens it asks for the disk’s partition type and whether or not you want to search the entire image for files. Finally, we come to grep. 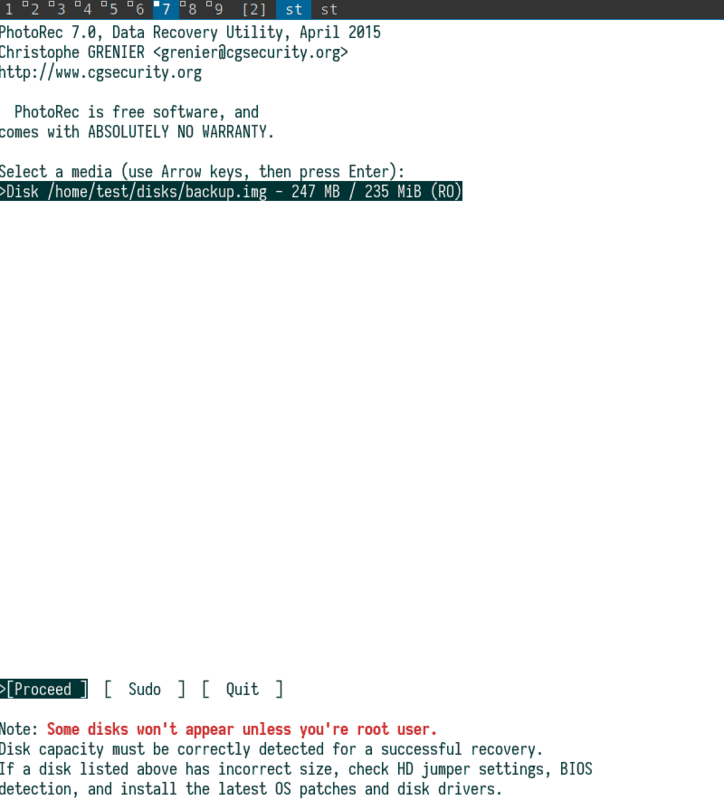 This may also not seem like the most straightforward of recovery options, but grep has the power to find deleted or lost text files by searching for strings present on a block device or disk image. 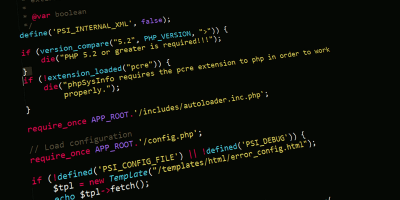 In particular, you will want to pay attention to – and modify – the -C parameter which prints extra context surrounding the string in the initial command. This example command tells grep to find one line of text before and one after the provided string. Starting at -C 200, grep would find 200 lines both before and after a string. Such reach is unnecessary here, but it could be important for larger text files with hundreds of lines. You will, of course, need to know the text of your own files so grep has a starting point to begin its search. Grep will generate a binary file as its output. Still, some parts will be human-readable, such as this example’s desired line of text near the bottom of this screenshot. It will be your job to manually scrape out the data you need. It’s tough work, for sure, but it beats the alternative of having no file at all. 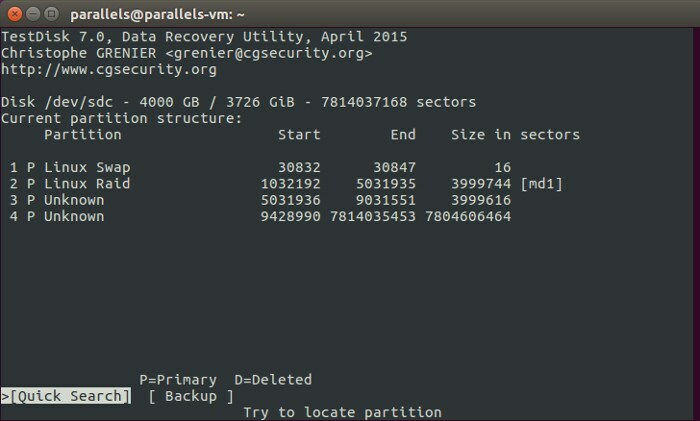 In summary, be sure to first copy your drive or partition with ddrescue, then work on that copy with any of the other Linux recovery tools you need. Don’t be afraid to try more than one tool, especially if your first choice didn’t find the data you wanted. Be patient. With any luck, you’ll have your precious files back before you know it. 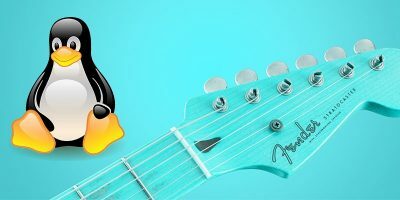 This article was first published in Feb 2018 and was updated in March 2019. I guess as long as you make steady, constant, backups, this might not be too much of an issue. But for those that are not aware, or who, truly do have too much to do when at work, that this goes unnoticed,…this article should be your wakeup call. While there are a myriad collection of ways to protect your data. 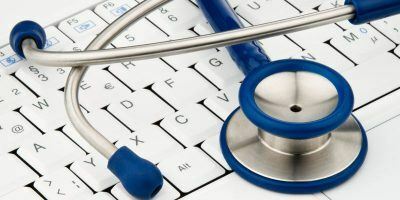 Understand that this is NOT an OPTION when it comes to OTHER PEOPLE’S DATA, and you should ALWAYS seek ways to replicate, duplicate, and store the data on your network in a remote location, whether physical or cloud-based. Its 2018, the days of people not being able to get their data from multiple sources ended a decade ago. 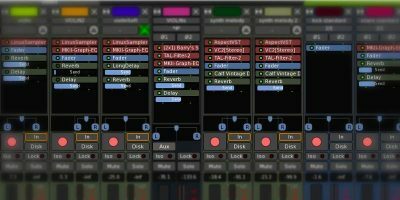 The list leaves out testdisk – while photorec is mentioned . Testdisk is a relatively easy to use tool and is good for quick recovery of lost / deleted files , Crashed partitions and more. No. 1 on the list is Testdisk. Wonder how you could have missed that? It is almost laughable that people in 2018 still haven’t clued in to what a backup is. I’ve worked in the computer repair field for over 30 years. I hear the same stories to this day… “no, I didn’t do a backup,” or “this is my only copy”. Really? I got a call from a friend about a month ago. He accidentally wiped 14GB of original photos from a USB thumb drive. He spent over $80 to try to recover those photos by purchasing some Windows-based utility. That eighty bucks would have been more useful buying an external hard drive and backing up his photos. I told him that’s what is lacking isn’t decent recovery tools, it’s putting in place a rational backup routine. I realize crap happens. But in many cases, it’s “dumb users” who haven’t thought past their noses about what happens if they don’t implement a backup system in their computing methodology. Even back in the 50’s, my father decided to develop photos of me as a child and screwed them all up. Therefore, there are almost no photos of me as a child. I kinda resent his actions, and have little connection with my past. I can’t help but think there’s some ignorant Dad out there today with a hard drive full of photos of his kid just waiting for the drive to crash and burn. And a wife who wants to kick that guy in the crotch for losing all those precious photos! I use my next hard drive as a backup for my data. Do you have backup copies of your LPs, CDs, DVDs and/or books? Or, for that matter, your important documents? While I agree with your sentiments, you must understand the thought process behind not doing backups. Most people do not realize how corruptible their computer files are. Since books do not visibly fall apart on the shelf and LPs, CDs and DVDs continue to play day after day, year after year, people assume (yes, I know about the word “assume”) that hard disks are just as durable. Only when it is too late do they realize the error of their thinking.